Greatness is not what you have, it's what you give. Attracting and retaining clients, vendors, and outstanding employees is the lifeblood of any great organization. However, winning their trust, loyalty and even their heart is growing more challenging in this competitive industry. You need something that helps you to stand out, that shows you care as much about them and others as you do for your own organization. Our "We Care" community program is designed to help organizations to attract and engage clients, vendors and employees, while increasing the "social responsibility" branding. Build loyalty and trust with clients and employees through "social responsibility"
Existing and potential clients are under a constant barrage of marketing campaigns by competitors. Our "We Care" program provides our corporate partners with a way to reach out to build loyalty and trust with current and potential clients through our humanitarian focused program. A program that is built around an attractive, important and established cause that you support and would like to help them participate in. This program will appeal to and attract clients from all target groups you serve. What is the perceived "character base" that clients view with your organization? If you're ready for a character enhancement that will build loyalty and trust with active and passive clients, consider exploring a We Care program partnership with Sea Mercy. The world is full of incredible challenges and needs that are waiting to be addressed, but one of the most difficult tasks is giving a person the way to make a difference and to feel incredible about it. When you can provide a person/client a way to embrace or participate in an incredible cause, you will have won their hearts. Our "We Care" program gives our partners a way to engage and impact the lives of professionals within their service area (local and national), a program they will never forget. 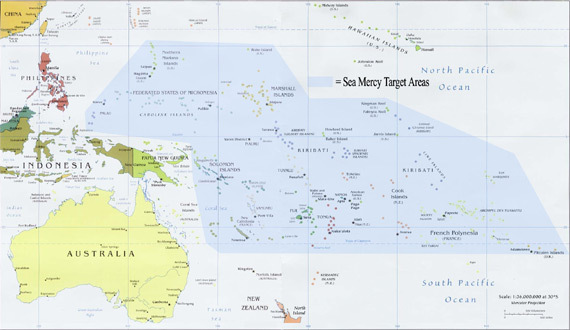 In the USA, we are blessed with the medical infrastructure and staff that is available to the majority of our population, but in the South Pacific, there are no roads, power lines, or phone systems to connect the smaller, less populated, islands to the same health care services offered on the more populated, primary islands. 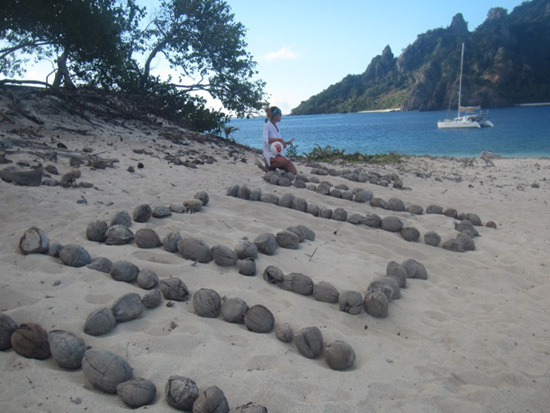 Sadly, these remote islands are left without even the most basic of health care services, creating an incredible disparity between the remote islands and primary islands in terms of overall health, infant mortality and immunization rates, and longevity. 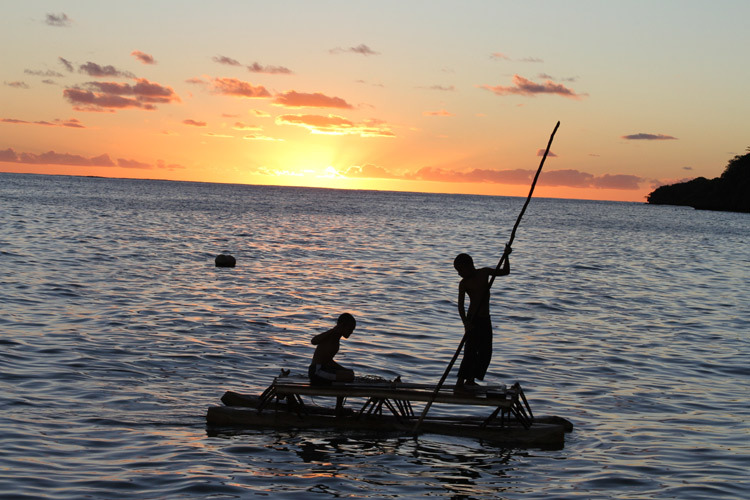 There are also no disaster response platforms available to deliver international aid to these remote islanders. With earthquakes and tsunamis in the South Pacific becoming a yearly event, the need for disaster response is even more urgent than before. 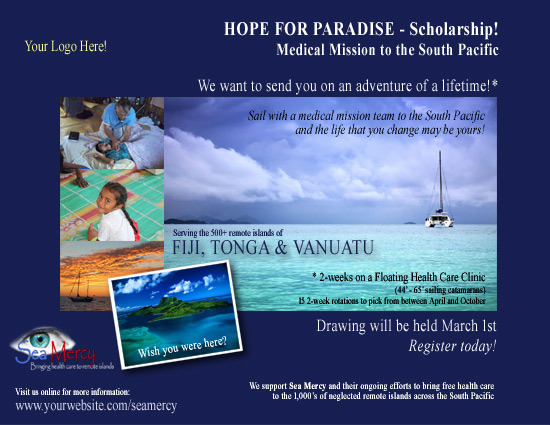 Providing these necessary health care and disaster relief services to South Pacific remote islands is the very reason that Sea Mercy was created. Sea Mercy is a US based 501(c)3 non-profit organization with a simple vision and mission to "stand in the gap" with a service delivery vessel, trained health care and support volunteers, support equipment, and critical care services as our island nation partners develop their "outer island" health care infrastructure. 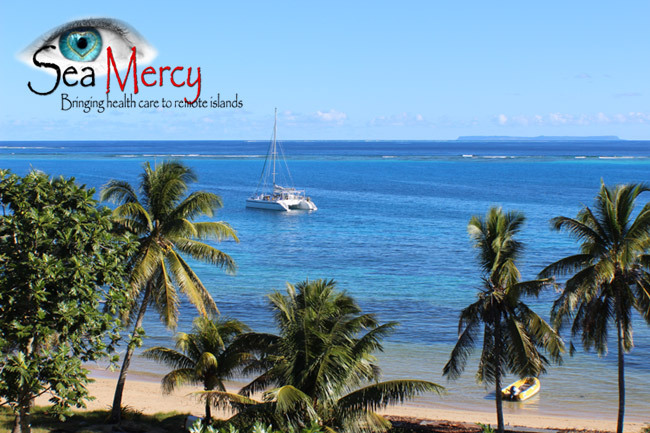 Operating from a fleet of large sailing catamarans, Sea Mercy provides and staffs free Floating Health Care Clinics (FHCC) for our island nation partner's remote islands. These FHCC's also serve as training and educational platforms that also operate as disaster response vessels for these neglected remote island citizens of the South Pacific. Whichever "We Care" program you chose, it will give you the perfect mechanism (and reason) to reach out to and build relationships with all of the target areas within your community. All direct marketing outreach and response to clients and employees goes through your organization (you control the relationship building opportunities). 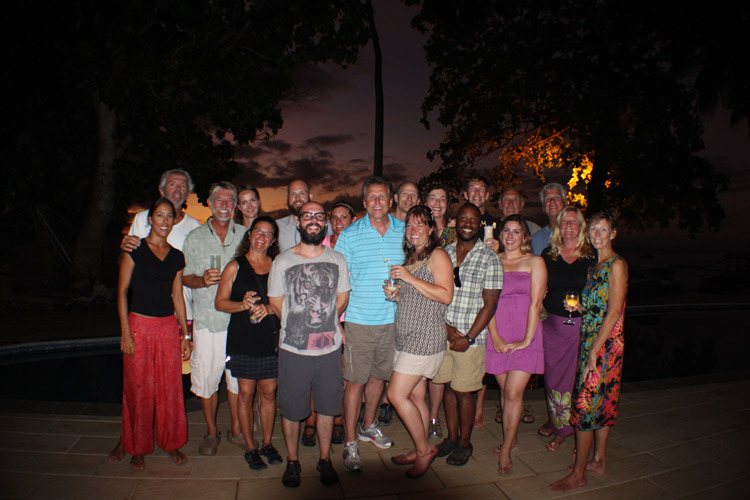 With all programs, we can provide you with the marketing tools (co-branded emails, digital brochures, etc. ), and we will help promote the partnership program through Sea Mercy's website, newsletters and social networking channels.